DCU students voted to re-affiliate with the Union of Students Ireland in a referendum in February. But on March 28th, Students’ Union President, Paul Doherty told students in an email that the results were “null and void” because the SU did not hold an information campaign – this goes against the SU constitution. Colin says that he will support students with whatever decision they make – as long as they know all of the details. If students are in a situation where they can pay, they should. 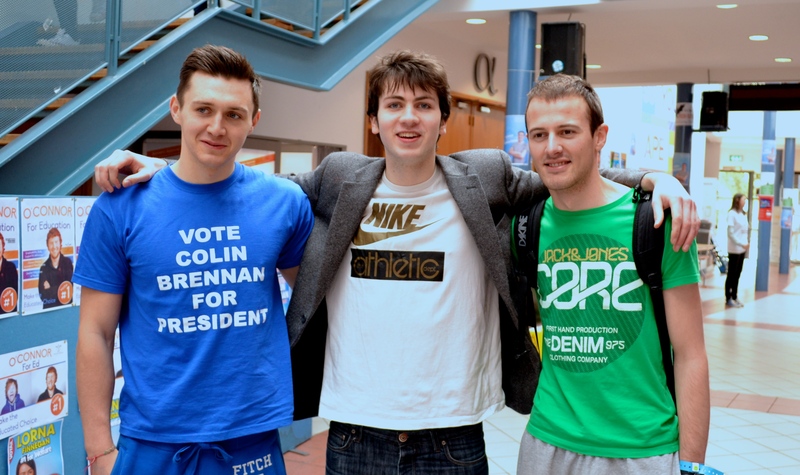 You can follow Colin’s campaign on Facebook and to find out more about all of the candidates visit DCUfm’s Election Hub . Ballot stations are open now.